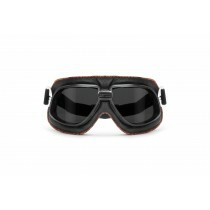 Bertoni, well-know Italian manufacturer of motorcycles goggles since over 25 years, is proud to present his collection of vintage motorcycle sunglasses and goggles. 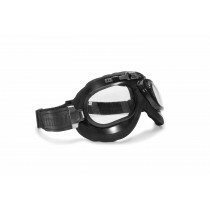 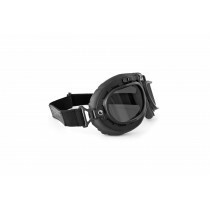 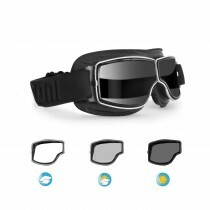 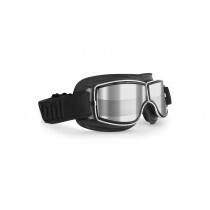 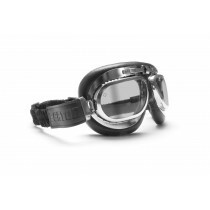 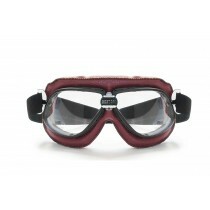 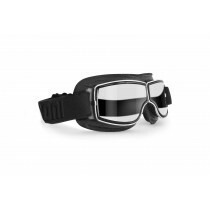 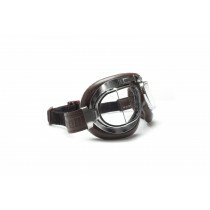 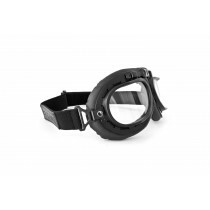 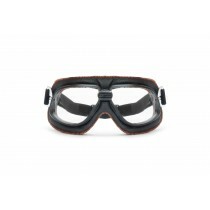 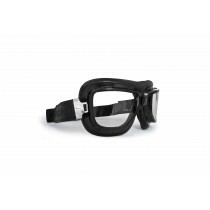 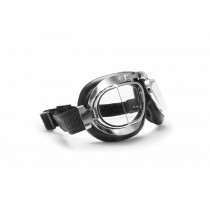 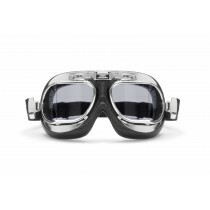 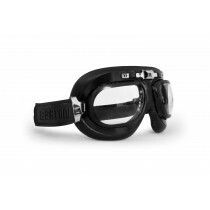 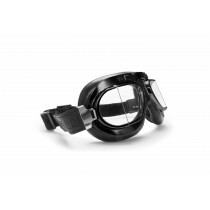 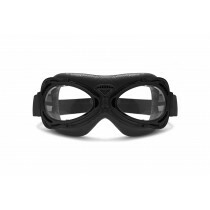 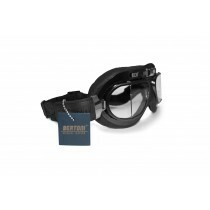 Bertoni aviator old style goggles with antifog antricrash lenses and widstopper design are the ideal choice for who has chosen to ride a motorbike. 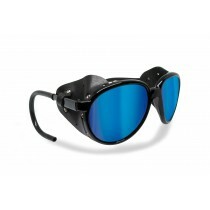 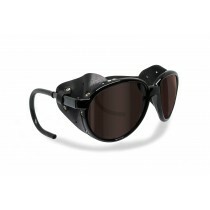 They protect the eyes from UV rays and bad weather ensuring a perfect view in all light conditions.